The US and Kazakhstan have signed bilateral defense cooperation plan for the years 2018-2022, the press service of the Kazakh Foreign Ministry said Wednesday in a statement. Syria’s armed opposition's representatives are taking part in negotiations meetings at Astana talks on Syria settlement. The 5th high-level meeting of the Astana Process on Syria will take place on 4-5 July 2017, according to the statement of the Kazakh Foreign Ministry. 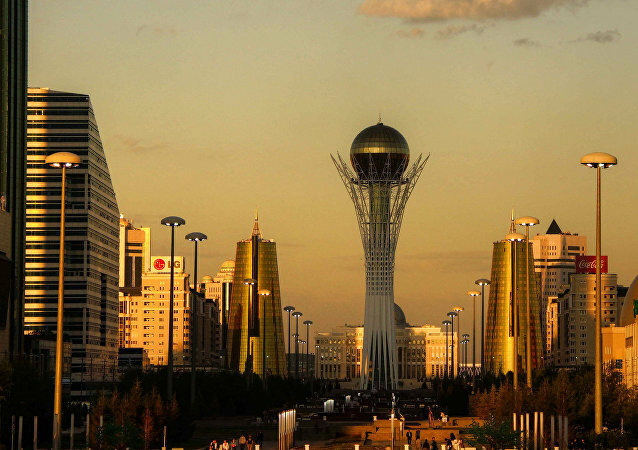 Press service of the Kazakh Foreign Ministry said that Kazakhstan considers the outcome of the fourth round of talks on Syria in Astana, held earlier this week, to be a significant step toward peace in the country. The fourth round of Syrian reconciliation talks in Astana will start through bilateral meetings behind the scenes, the Kazakh Foreign Ministry said in a statement Tuesday. 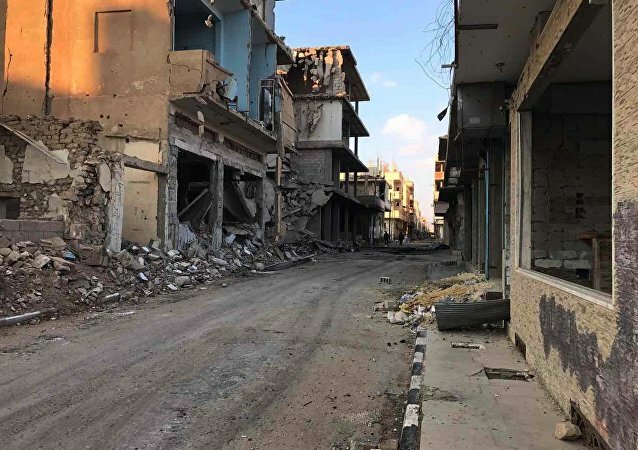 The objective investigation of the alleged use of chemical weapons in Idlib on April 4 is of major importance, the Kazakh Foreign Ministry said in a statement Thursday. The representative of the Free Syrian Army's delegation to the Astana talks announced his resignation on Wednesday on personal grounds. 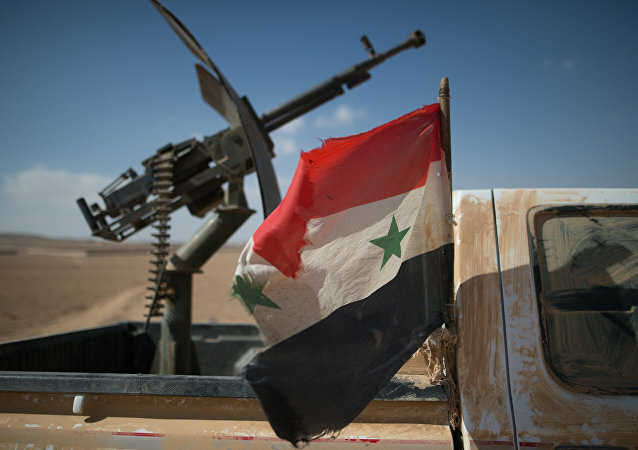 The third round of Syria reconciliation talks in Astana is being extended for one day amid Syrian armed opposition arrival, the Kazakh Foreign Ministry's representative told Sputnik on Wednesday. 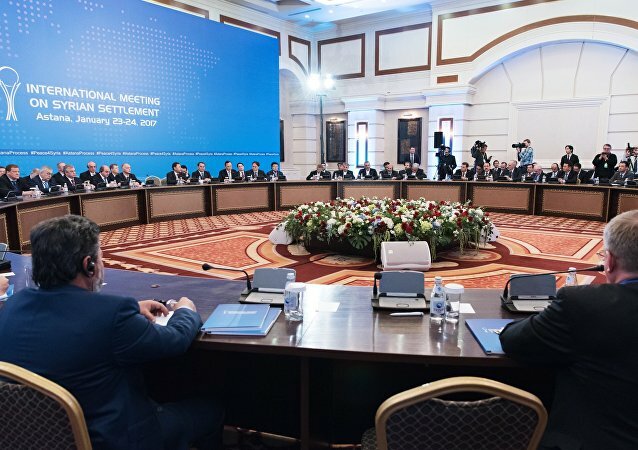 Kazakhstan's Foreign Minister Kairat Abdrakhmanov made a statement on Tuesday concerning a new round of the intra-Syrian Astana talks that started recently. The next round of intra-Syrian talks in Astana depends on guarantor countries, Kazakhstan's Foreign Minister Kairat Abdrakhmanov said Monday. Kazakhstan hopes that progress will be achieved in the Astana talks on Syria, Kazakh Deputy Foreign Minister Akylbek Kamaldinov said Thursday. The second day of Syria talks are expected to discuss ceasefire monitoring, Kazakh Foreign Ministry's Asia and Africa Department Director General Aidarbek Tumatov said Thursday. The first meeting of Syrian ceasefire talks in Astana will be held behind closed doors, according to the statement of the Kazakh Foreign Ministry. 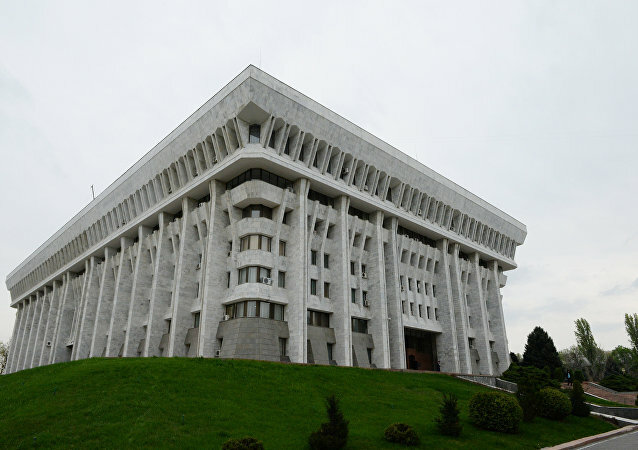 The delegations of Russia, Iran and Turkey will meet with the officials of the Kazakh Foreign Ministry a day ahead of the start of the Syria talks in Astana. Kazakhstan's top diplomat met with the UN special envoy for Syria before the start of the talks in Astana. The Astana talks on Syrian settlement will last 24 hours and be held behind closed doors. Over 300 foreign mass media journalists have applied for accreditation for the upcoming meeting on Syrian settlement in Astana, according to head of the press service of Kazakhstan's Foreign Ministry Anuar Zhaynakov.